We invite you to listen to the audio recordings of our Random Kindness Online Conference, held in February, 2015, celebrating the 20th anniversary edition of Random Kindness and Senseless Acts of Beauty, which includes a new foreword by Desmond Tutu. February 9th-15th, 2015, was National Random Acts of Kindness Week, and February 17th celebrated Random Kindness day. 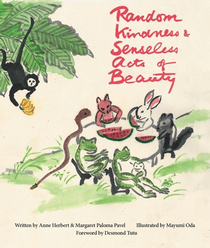 This year we have launched the 20th anniversary edition of Random Kindness and Senseless Acts of Beauty. The re-release of the book is accompanied by our global Random Kindness Community Resilience Project, building justice and resilience throughout vulnerable communities in the face of climate change. Book proceeds go to climate and nuclear refugees from Fukushima. Climate educator and artist, Ashel Eldridge aka Seasunz, originally from Chicago, is a frontman emcee, vocalist, producer, and the founder of Earth Amplified. Based in Oakland, he performs and presents his conscious music, poetry and spiritual activism nationally. His acclaimed CD release, Earth Amplified, is a fierce tribute to the Earth and peoples’ liberation. Seasunz is an educator with the Alliance for Climate Education in Oakland, CA, and a Green For All Fellow. 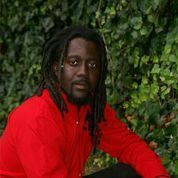 He is a co-founder of United Roots – Oakland’s Green Youth Arts and Media Center, where he serves as the Health and Sustainability Coordinator. He is also a co-founder of CommuniTree, Oakland Resilience Alliance, and the father of a new baby boy. China Galland, M.A., Producer of the Love Cemetery Project, is the author of several widely-acclaimed books. Her newest non-fiction work is The Keepers of Love, bringing us into the heart of America’s most searing dilemma: how to choose love when there’s reason to hate, forgiveness, reconciliation and race, the story of Love Cemetery in East Texas. 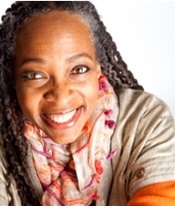 Founder and Director of the non-profit, Images of Divinity (IOD), Galland is also a Professor in Residence at the Center for Arts, Religion and Education (CARE) at the Graduate Theological Union in Berkeley where she teaches periodically. Jonathan K. London directs the UC Davis Center for Regional Change, which serves as a catalyst for multi-disciplinary and action-oriented research that informs efforts to build healthy, prosperous, equitable, and sustainable regions. He also is honored to serve on the board of the California Institute for Rural Studies and is the immediate past President. Kirby Edmonds and Laura Branca are the managing partners of Training for Change (TFC) Associates, a training and consulting firm founded in 1982 and based in Ithaca, New York. They have worked in corporate as well as in not-for-profit environments, with unions, educational institutions, federal, state and local government organizations, and grassroots community organizations. 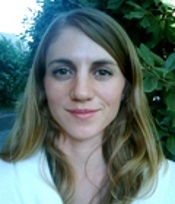 Rachel Bagby, J.D. (Stanford Law School) is the originator of the poetic form she calls Dekaaz™; a form consisting of ten syllables in three-lines, which she speaks about during her recorded segment. Bagby has published several books and other recordings, as well as established Singing Farm, a solar-powered, 20-acre organic farm and musical learning center in Central Virginia. Eco-feminist author Susan Griffin describes her work as drawing connections between the destruction of nature, the diminishment of women and racism, and tracing the causes of war to denial in both private and public life. 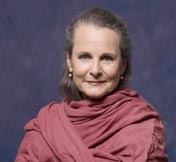 In addition to her many published writings, Griffin co-wrote and narrated the award-winning 1990 documentary, Berkeley in the Sixties. She received a MacArthur grant for Peace and International Cooperation, an NEA Fellowship, and an Emmy Award for the play Voices. No Tar Sands Campaigner Valerie Love works with Center for Biological Diversity as the No Tar Sands Campaigner. She is passionate about stopping tar sands expansion everywhere, and works towards a safe, livable planet for all. She also worked with Generation Waking Up, engaging and training young people as social change leaders; managed campaigns at Clean Water Action; and coordinated Buy Fresh Buy Local programs. She holds a bachelor’s degree from Pitzer College, where she studied environmental, international and intercultural issues. Carl Anthony architect, author, urban/suburban/regional design strategist Carl Anthony is a co-founder of the Breakthrough Communities Project. 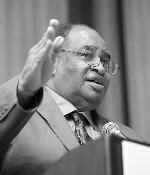 He has served as Acting Director of the Community and Resource Development Unit at the Ford Foundation, responsible for the Foundation’s world wide programs in fields of Environment and Development, and Community Development. He directed the Foundation’s Sustainable Metropolitan Communities Initiative and the Regional Equity Demonstration in the United States. Carl funded the national Conversation on Regional Equity (CORE), a dialogue of national policy analysts and advocates for new metropolitan racial justice strategies. 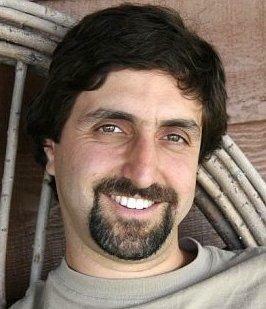 He was Founder and, for 12 years Executive Director, of the Urban Habitat Program in the San Francisco Bay Area. 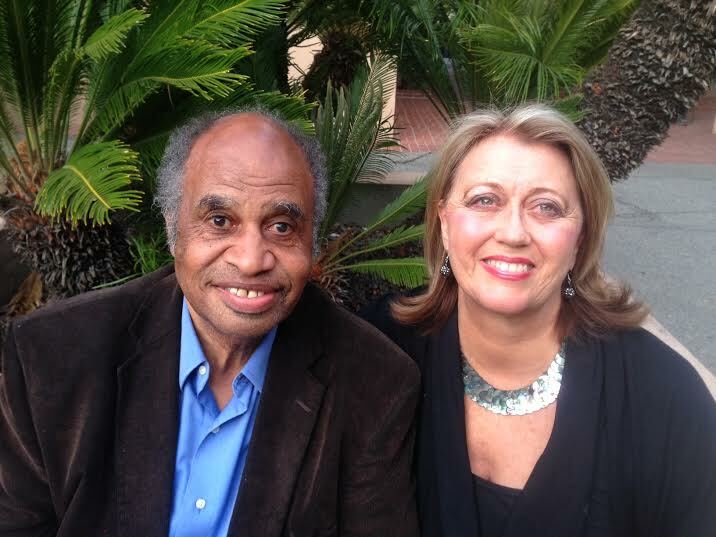 With his colleague Luke Cole at the California Rural Legal Assistance Foundation, he founded and published the Race, Poverty and the Environment Journal, the only environmental justice periodical in the United States.